Chess is reputed to have originated in India prior to the seventh century. Chess, or Chatuanga, later spread to Persia, where it was known as Chatrang, then to Arabia as Shatranji, and finally to Europe in the tenth century. Numerous versions of this game of war and strategy also have been played in China, Korea and Japan. The rules of chess were constantly adapted in Europe until the sixteenth and seventeenth centuries, when there was a move to achieve uniformity. 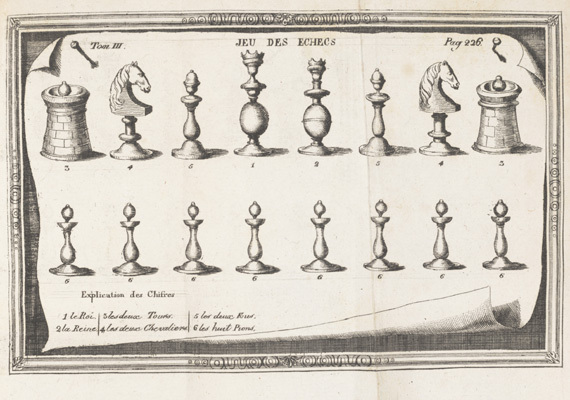 Early literature designed to advise on chess strategies helped characterize the game as a genteel pastime. In contemporary international chess tournaments, two of the greatest players are Garry Kasparov and Deep Blue 2, a 32-node IBM RS/6000 SP computer. Kasparov can analyze three positions per second while the latest development of Deep Blue can examine 200,000,000. Although their strategies are entirely distinct, both opponents have won games.